If you’re a business owner, your organization’s success is probably your top priority. It’s understandable that you’d be concerned about your bottom line and make efforts to eliminate any unnecessary expenses. Unfortunately, that could cause you to make poor decisions regarding your office security. In today’s digitally powered world, there are DIY tutorials for just about everything. But just because it’s possible for someone to handle a task themselves doesn’t mean they should. Trying to set up and maintain your own commercial security products will often result in unintended and negative consequences. Let’s take a look at a few of the risks you might take by DIYing your office security system, rather than working with a professional security company. Alarm systems, video surveillance, and other essential components of any office security system should be installed by the professionals. When you attempt to do this yourself, you could very well overlook the technical aspects of what’s required for the system to work as intended. You might waste time and money trying to get this system to work to no avail. 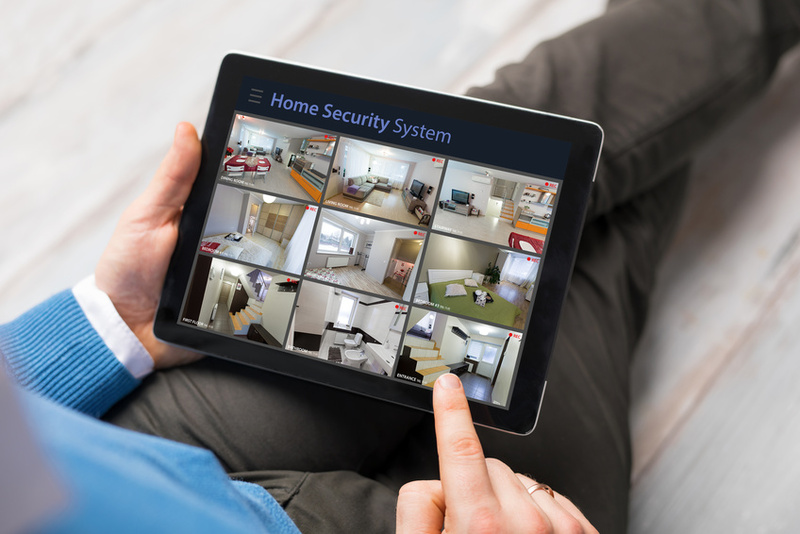 Unfortunately, this means you may not be able to completely rely on your security system to do its job. Because of that, you might risk the safety of your employees or the protection of your assets. You might even have to supplement your office security system with physical security personnel, which will cost you more in the long run. When you obtain alarm systems and other security measures from a professional company, you’ll benefit in a number of ways. Not only will your system be properly installed and maintained, but you’ll also gain access to their customer service and security support measures. That means you’ll have expert help in the event of a false alarm or with any troubleshooting issues. If you DIY, you’ll essentially have to become your own security monitor. Since your business’s busy season and the most active period for burglars (e.g., the last two weeks of the year, around the holidays) may very well coincide, that can create problems for your overall productivity. You shouldn’t have to sacrifice your organization’s output to address security system issues — and you shouldn’t have to risk employee safety because you’re taking on too many tasks. When you purchase standalone security products and install them yourself, you might think you have all your bases covered. But without a cohesive security system, you’re probably going to end up having gaps in your security coverage. You might have blind spots that are inaccessible by your security cameras or your whole system could rely on consistent internet access, for instance. Because most criminals will be smart enough to find ways to avoid detection, you’ll need to outsmart them by making sure there are no ways to avoid detection. If you’re using a DIY system, you probably won’t achieve that goal. Although some business owners are willing to take risks when it comes to their security, you shouldn’t be one of them. To ensure that your employees and assets are always protected, invest in commercial security solutions that will address those needs. For more information, please contact us today.